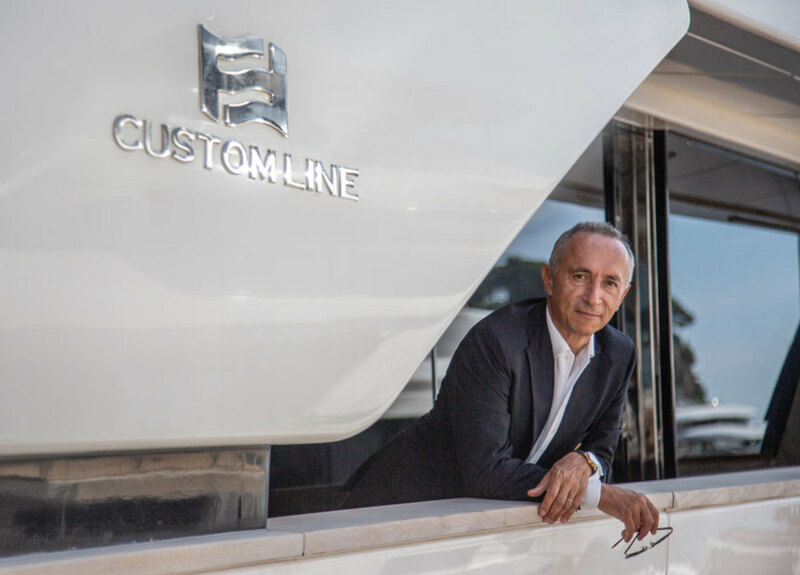 The Ferretti Group going public? The Ferretti Group was delisted in 2003 and acquired by private equity firms before eventually being bought by the Chinese Weichai Group in 2012. Ferretti paid off its debt and returned to profit in 2016. The company recently said it had a had a "production value" of $709 million (623 million euros) in 2017. Its website said 2017 core profit was up 11 percent to $66.7 million (59 million euros), with net profit up 71 percent to $27 million (24 million euros). The Weichai Group believes that a new listing would improve the company&apos;s reputation and give it the visibility a luxury group deserves, according to the Reuters source. The source added that timing will depend on market conditions. The group considered a return to the stock market in 2008 but stopped as the global financial crisis deepened.